Room for all and then some. 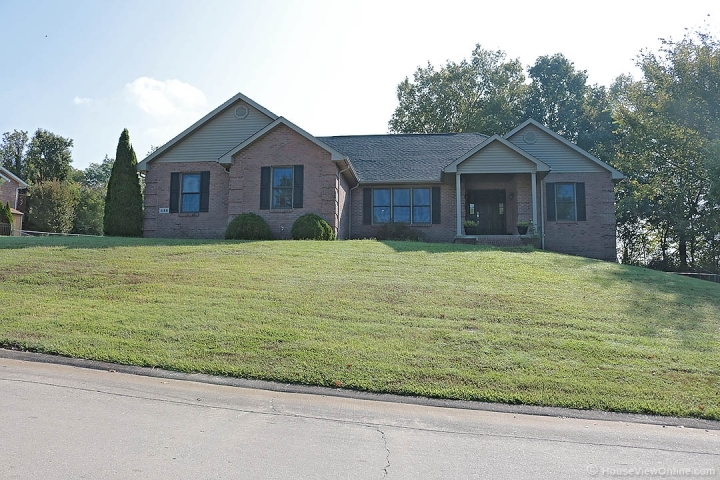 Make you and your loved ones comfortable in this nearly 2700 sq ft finished all brick Ranch style home on a HUGE .69 acre lot in the heart of Jackson. 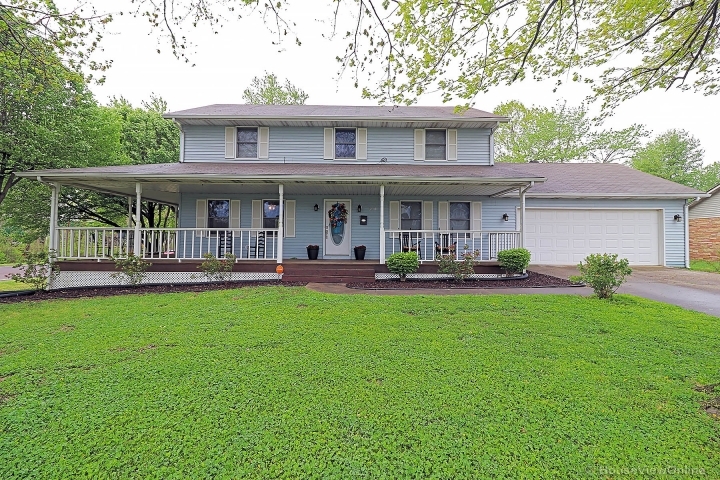 Featuring 3 full baths and 3 nice size bedrooms along with a room in the lower level that could be used for an additional bedroom, just no window but is ideal for that shift worker or guest. Main level has all hardwood flooring and tile which can be ideal for those suffering with allergies or have pets. Tons of little updates throughout make this dwelling move in ready and waiting for its new owners. Walkout Lower level is finished along with a large storage room and John Deer room for your outdoor equipment and such. Exterior is grand with a fenced in backyard that backs to trees for privacy. Once had an above ground pool which has been removed but the level spot is perfect if you want to replace or perhaps need for a playset or more. Wide open spaces both inside and out. Take a tour today.